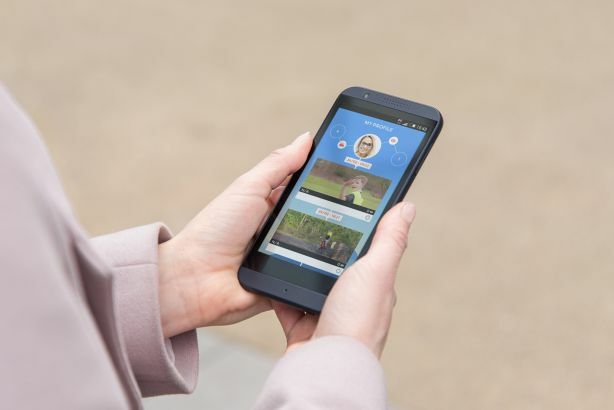 Network operator EE has hired Up Communications to launch its live video-streaming app, Skeegle. Up was approached by EE to launch the free app, following its work with tech start-ups. Skeegle is a personal live streaming service, meaning live broadcasts will only be shared with close contacts. The app is available over any of the UK’s 4G mobile networks. Up was hired by EE director of corporate comms and PR Mat Sears and Skeegle founder Florent de Bodman. De Bodman said: "The idea of filming and broadcasting your life live to your friends is the next stage in mobile social sharing via superfast networks. There are hundreds of ways that people can use Skeegle to broadcast their life live. Some we’ve thought of, many will come naturally from the crowd – that’s the exciting part." Stuart Jackson, CEO and founder of Up, said: "It’s been a highly confidential and hugely exciting project for Up to work on, fusing groundbreaking 4G technology and smart thinking to create something really special." Skeegle was launched this week as part of EE’s new 'Connected' strategy, where the company looked at ways to innovate and create products faster.